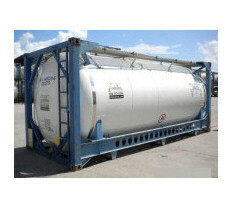 At RecordOil we engage in the international transport of bulk oil. 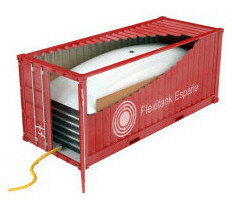 We select the different types of internationally approved containers and we adapt to our customers' needs. 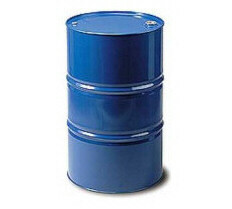 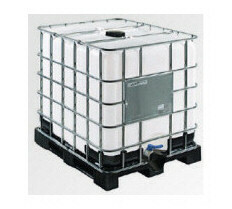 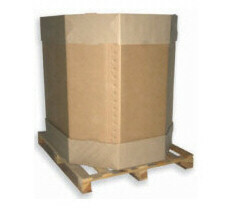 We can supply our products in any type of container, from 200-litre drums to 24,000-litre tanks.